This mess is the result of seven years of austerity by the ruling Conservative Party, said Dr. Ravi Jayaram in Independent.co.uk. 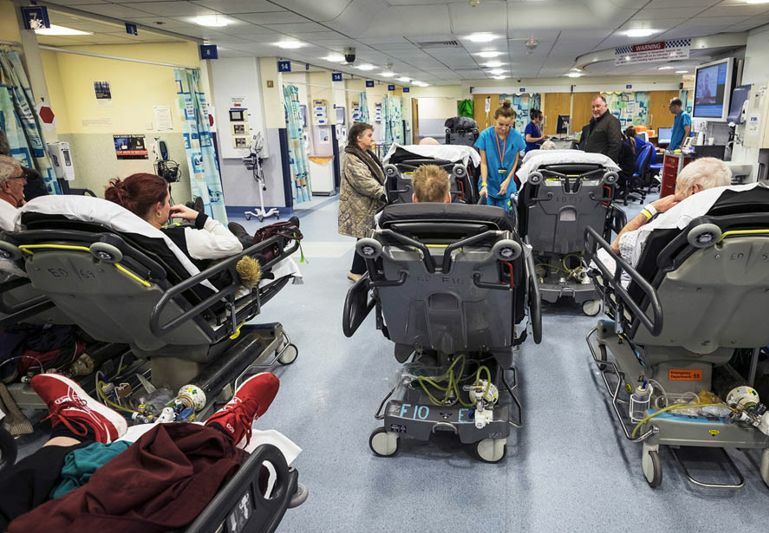 The NHS has been consistently underfunded in a way that seems purposeful, as if the government wants a crisis so it can declare socialized medicine a failure and speed up the privatization of services. Just last fall, the boss of NHS England asked for an extra $5.5 billion for the coming winter crush, but the government gave only about a third of that. “Primary care services have been decimated,” so people go to the ER instead of their own doctor. And with Brexit approaching, we’re losing many doctors and nurses from European Union countries who no longer feel welcome in the U.K.